A massive turnover of players across most clubs helped ease the pain of another interminable off-season for A-League fans, but the time has finally arrived for all 10 sides to deliver on the pitch. 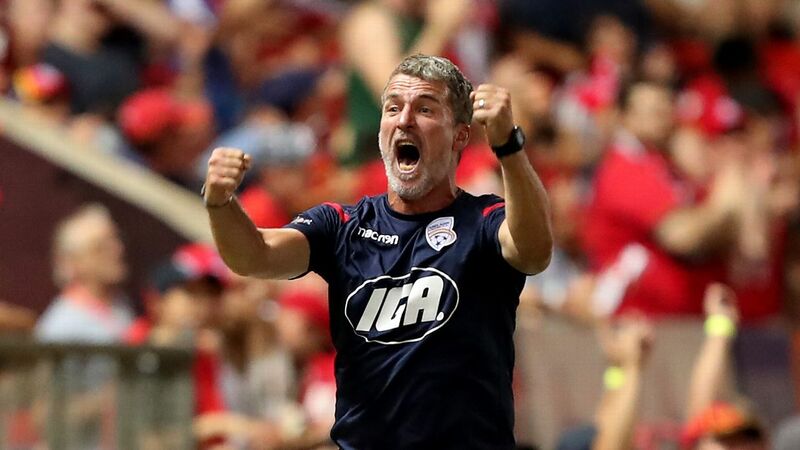 Western Sydney Wanderers saw coach Tony Popovic walk out on the eve of their campaign to accept a job in Turkey, with assistant Hayden Foxe taking over as caretaker for Sunday's home match against Perth Glory. The highlight of the opening weekend is Saturday's Grand Final replay between Melbourne Victory and Sydney FC. 1. Can anyone stop Sydney FC? 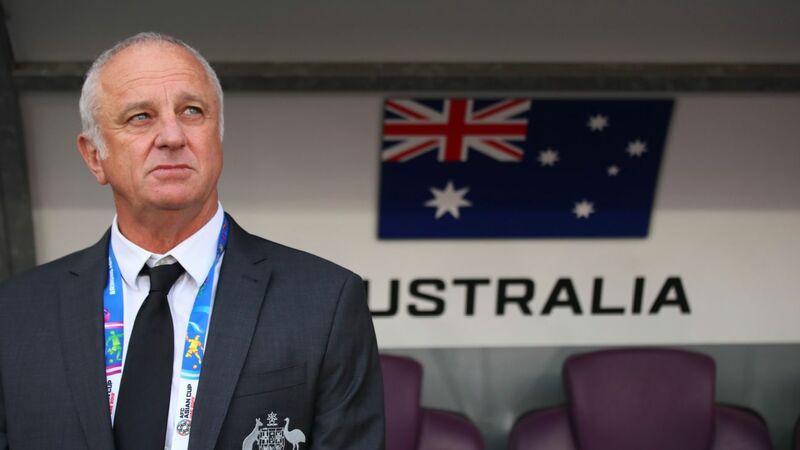 Graham Arnold's men have appeared invincible, and will be looking to prove that last season's championship/premiership double was no accident. Aside from losing preseason friendlies to Premier League giants Liverpool and Arsenal, the Sky Blues are unbeaten in their past 12 matches. Though the departures of Danny Vukovic, Bernie Ibini and Filip Holosko should not be taken lightly, incoming players Alex Cisak, Luke Wilkshire and Adrian Mierzejewski arguably make this a more balanced squad. Sydney FC clinched their third A-League championship by winning May's Grand Final over Melbourne Victory. Beyond the movement of players in and out of the squad, it will be the ambition of the team's core that will determine Sydney FC's success. Will players who have enjoyed such success still be as hungry as ever to claim silverware? If so, a dynasty could be in the making. A-League icons such as Brisbane Roar legend Thomas Broich have made way for a new wave of foreign players, and the early signs are impressive. 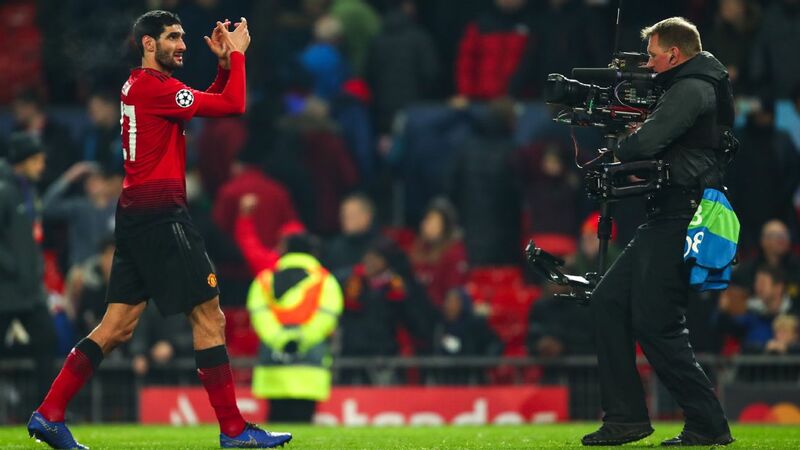 Many of this season's imports come with strong resumes, despite none being household names in the vein of Alessandro Del Piero. Instead, every club have used their precious visa spots on lesser-known players with pedigree, looking to prove a point. Sydney's Mierzejewski will be joined in Australia by the likes of Oriol Riera at Western Sydney Wanderers, Massimo Maccarone at Brisbane Roar, Ersan Gulum at Adelaide and Ronald Vargas at Newcastle Jets. All these players, and indeed many of the 19 new visa players ready to call the A-League home, have joined from quality clubs across Europe, South America and Asia. Broich showed the dramatic impact the right foreign player in the right environment can have. The opportunity now exists for one or more of this next batch to set the mark higher still. 19-year-old Nick D'Agostino of Brisbane Roar is one of the A-League youngsters to watch in the 2017-18 season. Australian footballers have been given exceptional chances to shine on the international stage under national team boss Ange Postecoglou. Now, with the Postecoglou reign set to come to an end -- one way or the other - in the next 12 months, A-League youngsters need to demonstrate their ability anew. 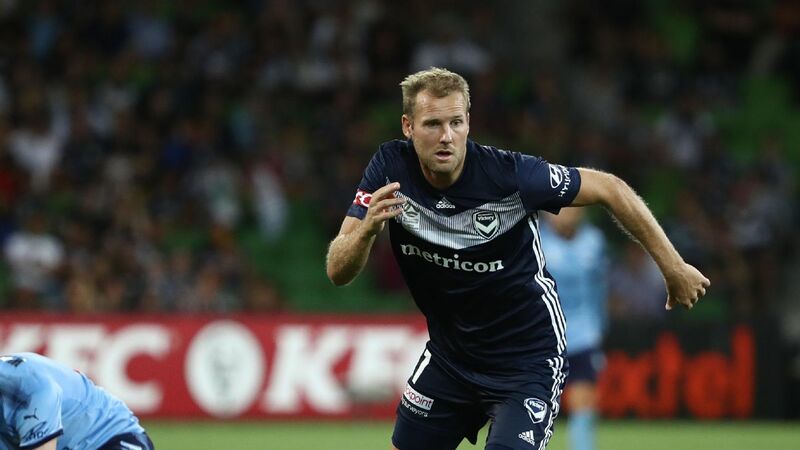 Starlets such as Melbourne Victory defender Thomas Deng and Nick D'Agostino of Brisbane Roar have already had a taste of life in the A-League, and will be eager to progress. Meanwhile, newcomers who have shone in the National Youth League like Wanderers' midfielder Marc Tokich will be able to show their talents on a bigger stage. Regardless of their level of experience, there is no doubt that opportunities will exist for the next generation to shine. Don't be surprised that if all things go well, one or two could find themselves on a plane to Russia next June should Australia qualify. 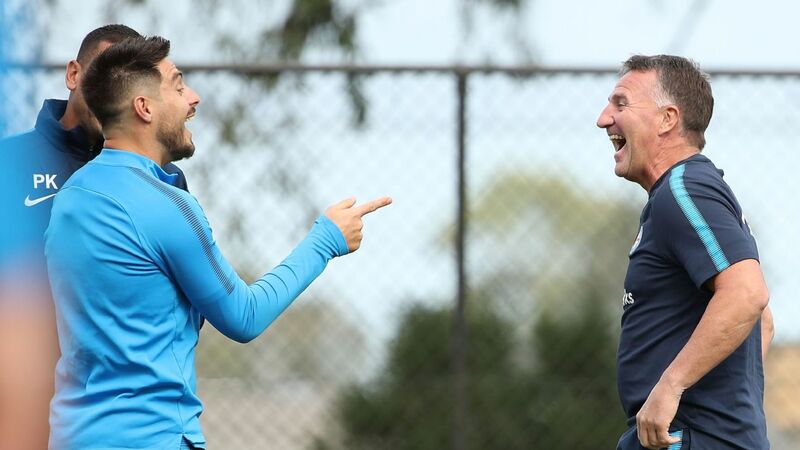 Not only has Melbourne Victory coach Kevin Muscat managed to bring in Socceroos Mark Milligan, James Troisi and Rhys Williams, he has been able to watch at close proximity the squandering of chances by cross-town rivals Melbourne City. Socceroo utility Mark Milligan is back at Melbourne Victory two years after guiding the club to the 2014-15 A-League title. 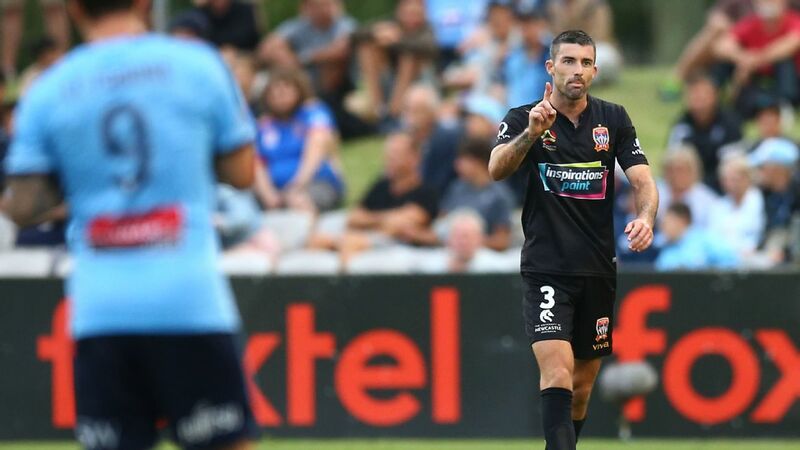 City were overwhelmed by Sydney FC in the FFA Cup quarterfinals and have done little to remedy what at first glance appears a weakened squad. Indeed, for a club with the backing of uber-wealthy City Football Group behind them, Marcin Budzinski seems an odd choice as a marquee player. Not that Muscat will mind. 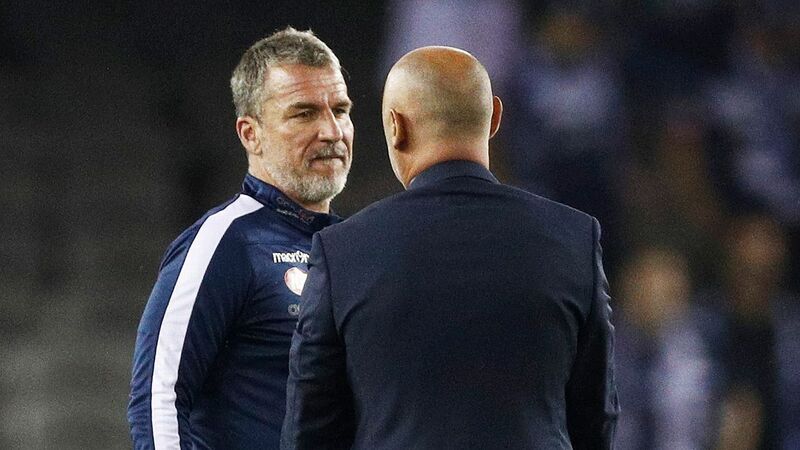 Victory have been the dominant team in Melbourne since day one and will continue to be while they make shrewd investments on and off the pitch. Expect Muscat's men to be challenging for silverware once again this term. City, meanwhile, have the Australian football landscape at their feet. They could use their vast resources and international networks to ensure a bright and glorious future. This season, they seem hesitant to do so, and it is to the detriment of the whole league. Central Coast Mariners boss Paul Okon will be hoping to spring some surprises in the 2017-18 season. 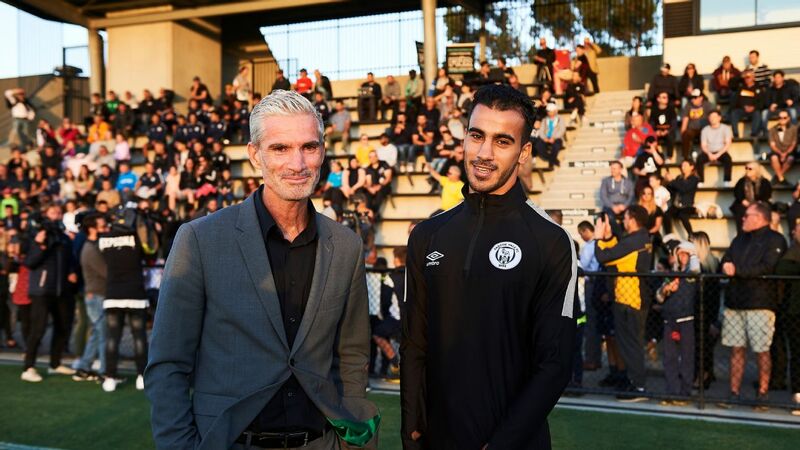 There has been a clear trend over the past few A-League seasons of clubs from larger Australian cities clearing away from their smaller rivals. Not since the Central Coast Mariners defeated Western Sydney Wanderers in the 2012-13 Grand Final has a team from a smaller market claimed the championship trophy. That's where the approach from the Mariners, Newcastle Jets and Wellington Phoenix has been fascinating this past off-season. No longer are these clubs trying to beat their bigger brothers at their own game. 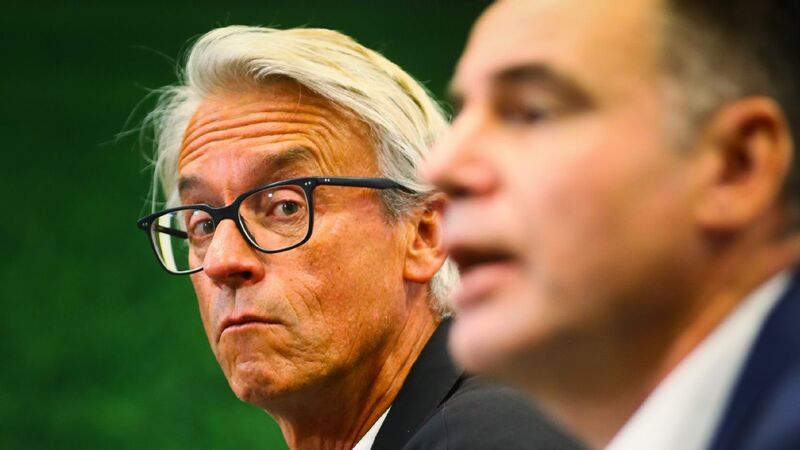 Instead, each has attempted to build depth across their respective squads, opting for a number of proven A-League performers, rather than allocating too much of the salary cap to single stars. All should therefore have a solid base from which to build, and if one of their imports -- like Venezuela international Vargas for the Jets or Spanish striker Asdrúbal for the Mariners -- happens to catch fire, they will be able to give the big-city clubs a real shake.